In April of 1942, while the world was in the midst of World War II, tragedy hit much closer to home. 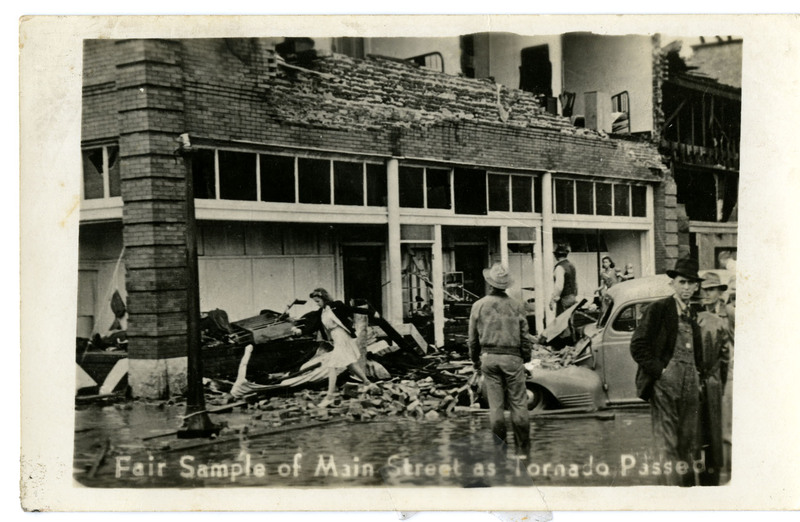 A devastating tornado tore through Pryor, leaving a wake of destruction in its path and earning the title of 5th most deadly tornado in Oklahoma history. Click the picture below to visit the full gallery.